The District's dining scene is one that's booming. 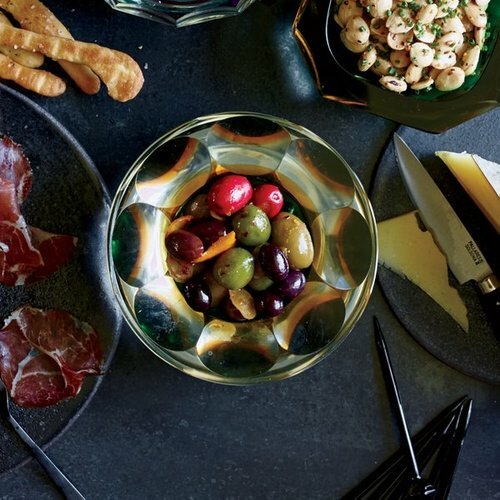 Catch the latest food, drink and dining updates on WTOP Living's food list. Make sure you catch the latest on D.C.'s growing restaurant hot spots, cocktail programs and dining deals with WTOP Living. Here's what's happening this week. Through Oct. 2, Robeks is serving its limited-time açaí smoothies and bowls in flavor combinations like watermelon, açaí juice, frozen yogurt, pineapple, mango and mint; and pineapple, strawberry, shredded coconut, banana chips, mango, chocolate-covered coconut, bee pollen and raw honey. 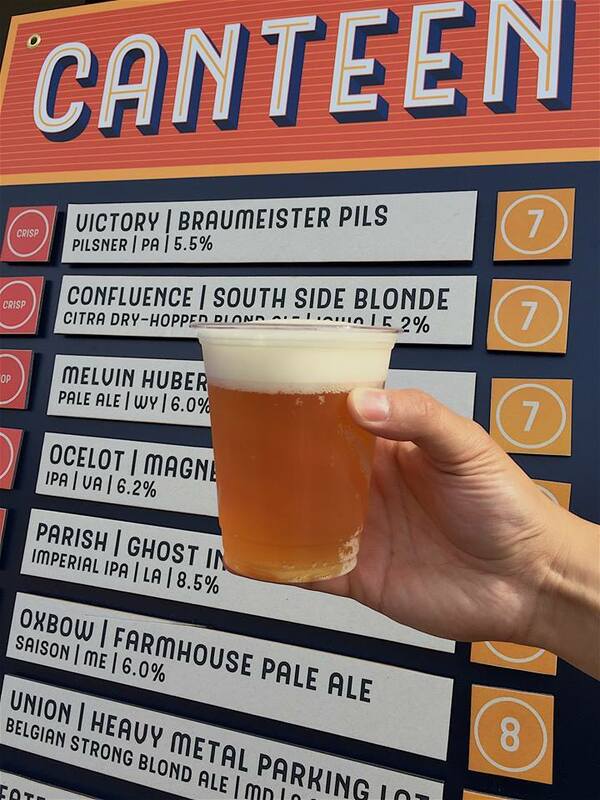 Just in time for summer, D.C.'s Neighborhood Restaurant Group partnered with Golden Triangle Business Improvement District to launch a seasonal craft beer garden, called Canteen, at 2100 M St. in Northwest. Greg Engert (WTOP's Beer of the Week guru) curated the beer list, and Red Apron is taking care of the menu. The outdoor beer garden seats 100, and is open Wednesday through Friday from 4 p.m. to 10 p.m., and then Saturday from noon to 10 p.m. Wines and boozy slushies will also be available, and live music and lawn games will be aplenty. Starting July 3, The Inn at Little Washington will launch the town's first seasonal farmers market, which is set to run through Oct. 30. The markert will feature products and produce from many of the farmers The Inn works with to build its award-winning menu. 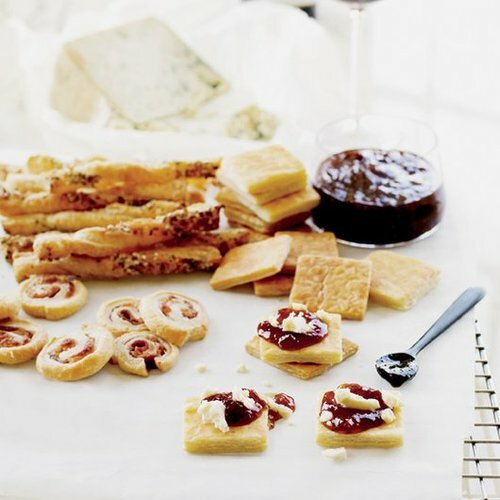 Expect to see meats, cheeses, fruits, vegetables, soups, breads, jams and pastries. There will also be crafts, North Carolina-style pulled pork barbecue and live bluegrass music. You can find the market's schedule here. Read more about The Inn at Little Washington on wtop.com. Yes, we've been snoozing. But now, after a short break, we're recharged and ready to keep bringing you the food news of the city. Stay tuned to #TheDish for everything from recipes to restaurant openings. 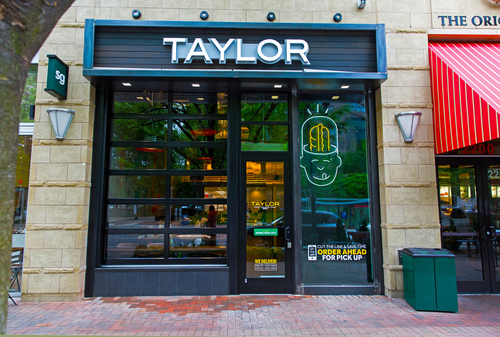 Attention, Crystal City-ites ... Taylor Gourmet is now open! They D.C.-based hoagie shop opened its doors at 2200 Crystal Drive at 11 a.m., and is featuring a new spring menu filled with meat and vegetarian subs and salads. Don't forget to order a side of the risotto balls -- they're a fan favorite. “I Never Promised You a Zen Garden” -- a mix of Junmai Daigingo sake infused with red shisho leaf, blanc vermouth, umeshu (plum liqueur) and gentian served atop a "zen garden," complete with plum sugar “sand,” Mochi “rocks” and a rake. “Cherry Blossom Tea” --- a blend of Sochu, pickled cherry blossom tea, honey and apricot liqueur. 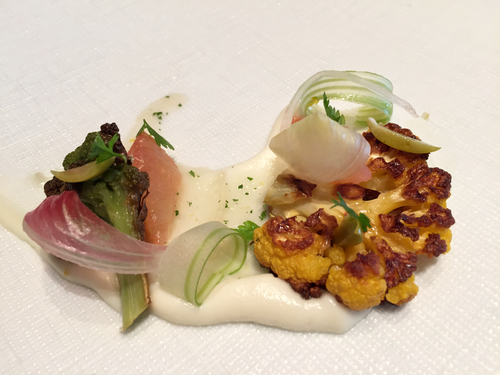 The spring menu will be available until June 21 — the start of the summer solstice. The 2016 RAMMY Awards finalists are in! The RAMMYs honor the accomplishments and achievements of the D.C-area restaurant and foodservice community. The winners will be announced at a black-tie gala on June 12, 2016. LeTena bills itself as a "fast casual concept Ethiopian restaurant," serving authentic Ethiopian food and coffee. 50 seats in all, the space is split into a 20-seat coffeehouse and a 30-seat dining room. Diners can sample stews, salads and other specialties, including tibs, a meat and vegetable dish that resembles a stir-fry. Dishes will come with injera, the traditional flatbread used to scoop up the food. Dishes will also be available with bread or rice instead, for those who prefer to eat with utensils. Starting this summer, LeTena will showcase a traditional Ethiopian coffee ceremony on Sundays. 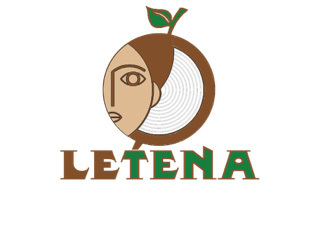 LeTena is arriving in Columbia Heights, on the corner of 14th street and Park Road, NW, in Spring 2016. Have you ever been to a 'Spice Dinner'? Now's your chance. If you like things spicy, mark your calendar for Feb. 28, and plan a trip to Falls Church, Virginia. 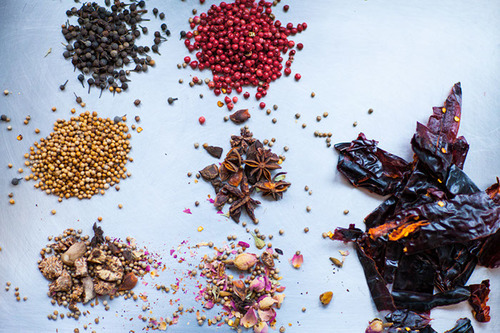 Priced at $95 per person, the 8-course tasting menu crafted by Executive Chef Bertrand Chemel and Pastry Chef Caitlin Dysart will showcase a selection of rare and custom spice blends from NYC Spice Master Lior Lev Sercarz of La Boite. per person. 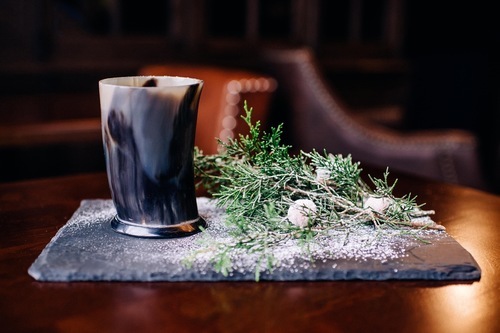 Handcrafted spice-infused cocktails will also be available. Highlights from the menu include a yellowfin tuna crudo, clam chowder featuring the Lula spice, grilled rack of lamb featuring Amber and Ayala, and a coconut tres leches featuring Noga. Another piece of the Jose Andres empire is headed to Maryland. 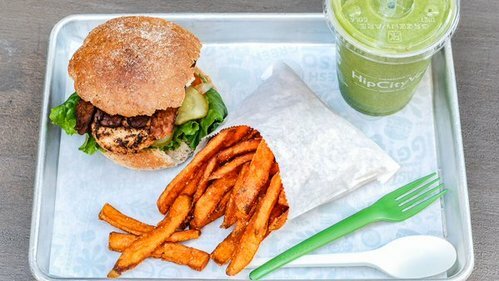 Andres has announced that his fast-casual vegetarian restaurant Beefsteak will open its first Maryland location in Bethesda. Summer, 2016. Beefsteak already has two other locations, in Dupont Circle and Foggy Bottom. 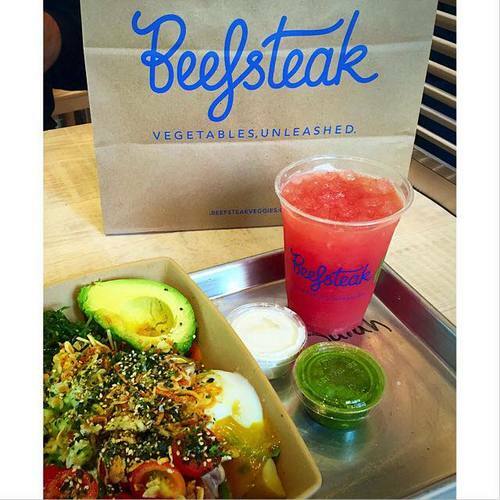 Beefsteak is also slated to open a location in Tenleytown, and Philadelphia, PA in Spring 2016.
pickled red onions, sprouts, and a chipotle Mayo. Starting this Saturday, Feb. 13, Kolache lovers can get their fix at Republic Kolache's new stall at Union Market. From 9 a.m. to 4 p.m. on Saturdays and Sundays, fans of the Czech pastry can try sweet and savory offerings like DCity Smokehouse brisket or a new poppyseed flavor that is near and dear to co-owner Chris Svetlik's heart. 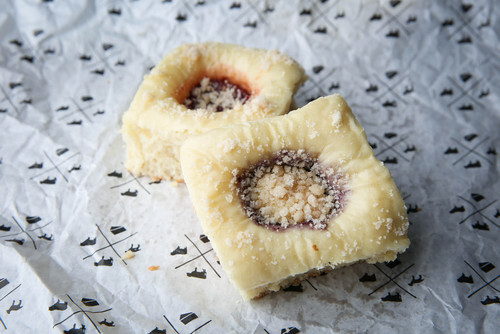 Texas ex-pats and curious locals may be intrigued by Republic Kolache's beverage menu. It consists of one item: Topo Chico, a cult-favorite mineral water from Texas. Republic Kolache will operate out of Union Market through early March, and possibly longer. 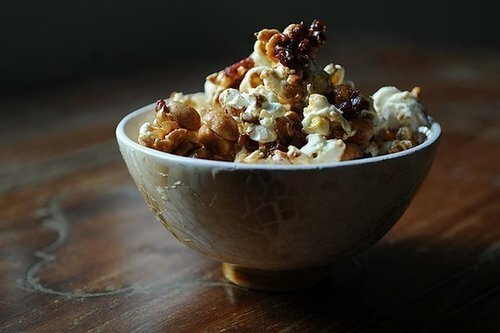 The group behind LINCOLN Restaurant and Teddy & The Bully Bar is opening its new restaurant, Declaration, on Saturday, Feb. 6 in the Shaw neighborhood of Northwest, D.C.
Expect a 52-seat, "pizza-centric" restaurant that also serves sandwiches and sides, as well as cocktails and beer -- and it's right across the street from the 9:30 Club. Read more about new developments and openings in Shaw on wtop.com. Chef Kyle Bailey of Neighborhood Restaurant Group's Birch & Barley will head up culinary development at Long Shot Hospitality in his new role as Corporate Chef. Restaurants under the group include Sixth Engine, Town Hall and The Dubliner. Chef Bailey will assume his new position in mid-February. 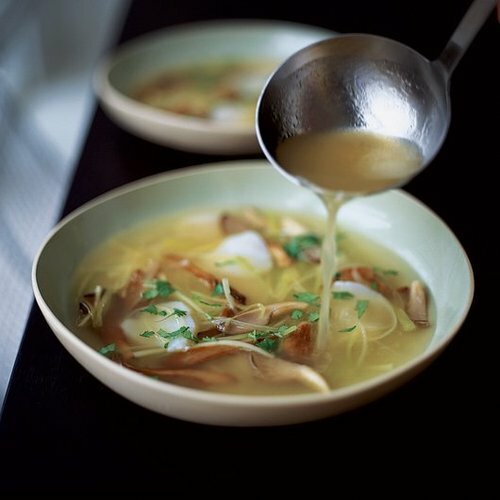 Looking for a way to shake up your winter dining routine? 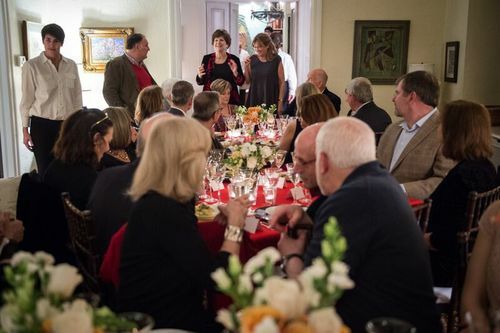 Head to Ankara in Dupont Circle for the restaurant's Crossroads Dinner Series, which highlights "the intersection of food, wine and decades old traditions enjoyed throughout the region." 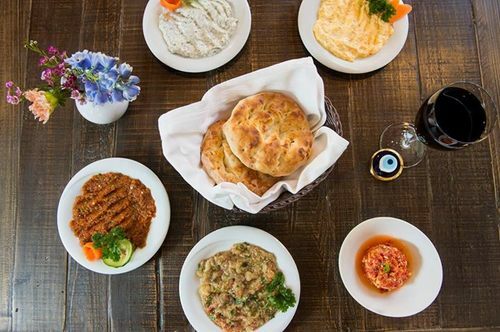 March 15: Explore the tastes of Tokat and the North/Central Anatolian regions of Turkey with a four-course meal focusing on foods from Turkey's heartland. April 6: On April 6, guests will be treated to a traditional Meyhane-style dinner featuring meze, salads and fish dishes. Musicians will roam the restaurant for the lively Turkish experience. February's Southwest Georgian dinner is sold out, but Ankara is planning to add a second date in April. All dinners begin at 6:30 p.m. Reservations can be made online. It hasn't been closed long, but it's been long missed. Now, the wait is over: Derek Brown's Columbia Room is set to re-open on Feb. 9. 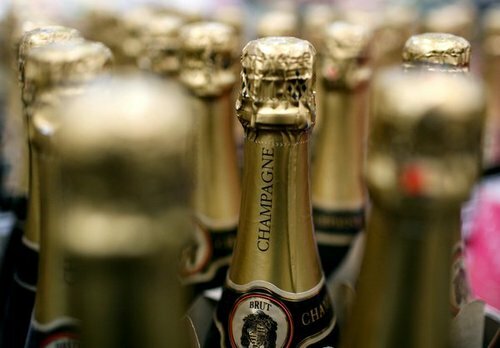 Plans for the new space include a five-course tasting menu (cocktails, not food) and a "spirits library." There will also be snacks and cheese and charcuterie plates. 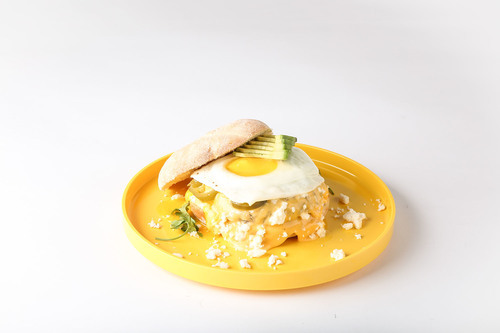 On Monday, Feb. 1 from 5 to 10 p.m., Washingtonians can get a taste Mexican tortas at the Cocina Tortas pop-up at Songbyrd Cafe in Adams Morgan. The menu includes small bites -- chips and salsa; guacamole with house chips; roasted chiles with red onion, lime and grapefruit; and Mexican street-style corn. Tortas include grilled citrus chicken with avocado, tomatillo and cilantro slaw; red-chile pork with dried chiles, Tecate simmered pork shoulder, cucumer escabeche and queso fresco; and more. Tequilla punches will also be available. 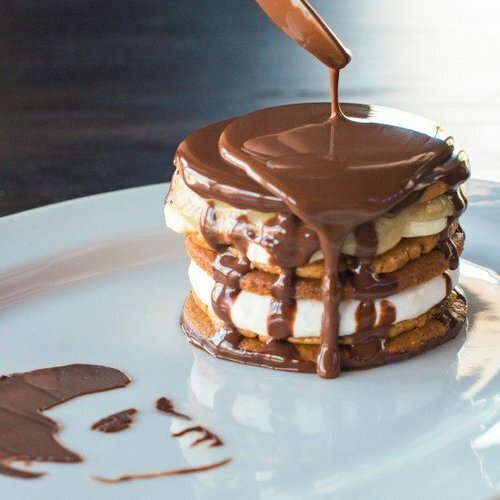 Check out WTOP's recent feature on Songbyrd Cafe. Shake Shack is branching out of the burger business. 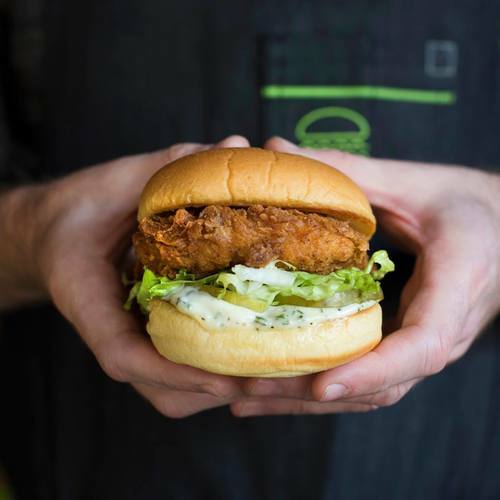 Beginning Jan. 14, all U.S. locations -- including those in D.C. -- will debut the Chick'n Shack, Shake Shack's chicken sandwich. 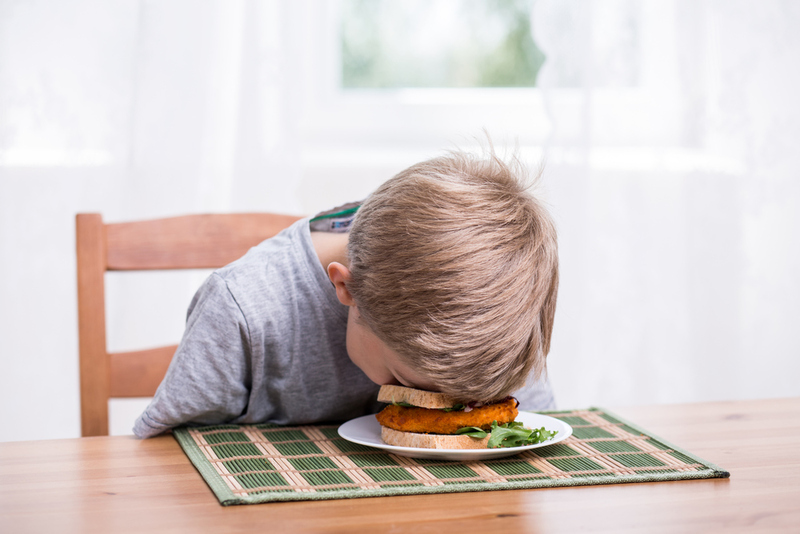 The sandwich is made using cage-free chicken breast and is slow-cooked in a buttermilk marinade before it's dredged through seasoned flour and fried. 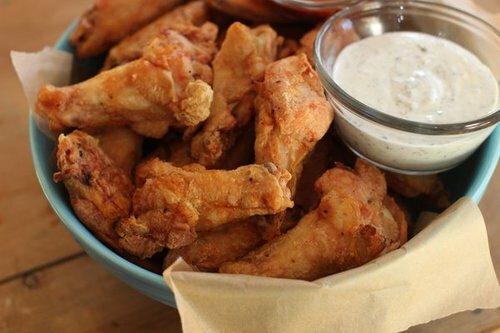 The fried chicken breast is topped with pickles, shredded lettuce and a buttermilk herb mayo. Way to shake things up, Shake Shack. 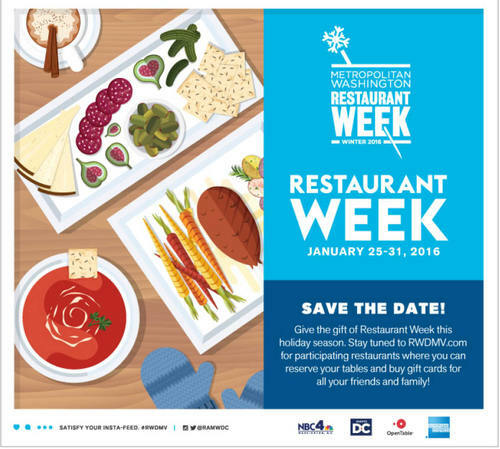 Alexandria's Winter Restaurant Week returns Jan. 29 through Feb. 7. This year, more than 60 Alexandria restaurants will offer a $35 three-course dinner or a $35 dinner for two. 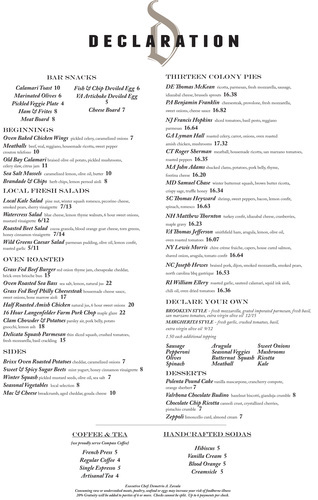 Find menus and participating restaurants on the even't website. 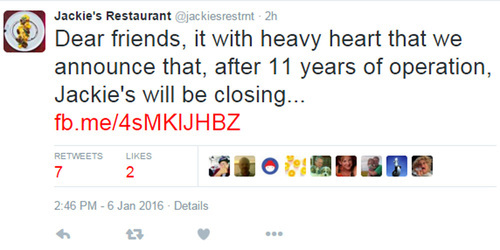 After 11 years of operation, Jackie's, a restaurant in Silver Spring, is closing its doors at the end of March, The Washington Post reports. Owner Jackie Greenbaum is opening a contemporary Italian eatery, called Little Coco's, in Petworth this spring. Much of the staff at Jackie's, including the chef, will be moving to the new restaurant. A new restaurant and beer garden is headed to the U Street corridor. 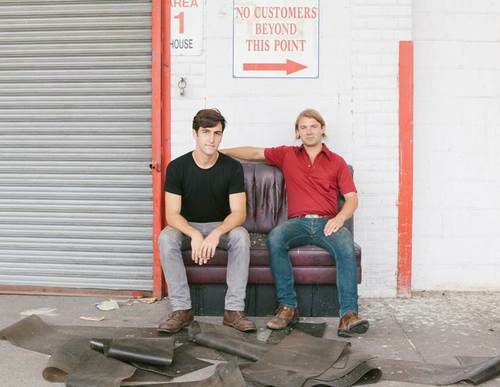 TAKODA, located at 715 Florida Avenue, will showcase contemporary American food (blackened catfish tacos, soft pretzel and beer cheese, brisket sliders, and skillet mac & cheese), as well as a rooftop beer garden that will pour 24+ drafts. The restaurant is expected to open in January. 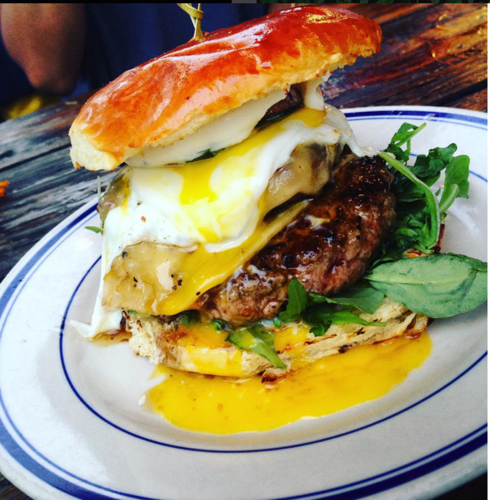 Is one of your New Year's resolutions to try more of D.C.'s restaurants in 2016? There's an easy way to follow through. Winter Restaurant Week is Jan. 25-31, and more than 250 local dining establishments are participating in this season's event. Participating restaurants will feature three-course fixed-price lunch ($22) and/or dinner ($35) menus. For more information on the event, visit RAMW's website. Beefsteak is spreading its love for veggies with a new location in Tenleytown. Jose Andres will open his veggie-centric fast-casual spot (his third Beefsteak location) in early 2016 on Wisconsin Avenue, near the Whole Foods and Metro station. One Eight Distillery is turning one on Jan. 8, and they're having a party to celebrate. From 6 to 10 p.m., there will be steamed buns, biscuit sandwiches, and of course, cocktails made with One Eight spirits. Tickets to the event are $20 and can be purchased online. 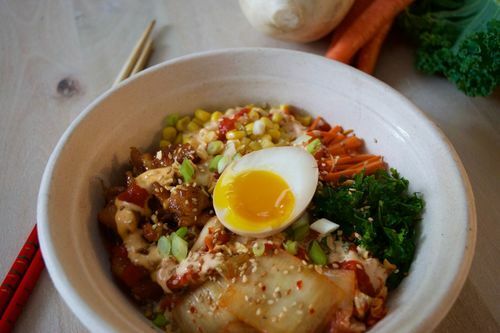 D.C.'s NOMA neighborhood is getting a fast-casual Korean restaurant in January. SEOUL SPICE is set to open on 145 N Street in Northeast. The menu will feature made-to-order bibimbap bowls and "korritos" (kimbap burritos), as well as street tacos and salads. 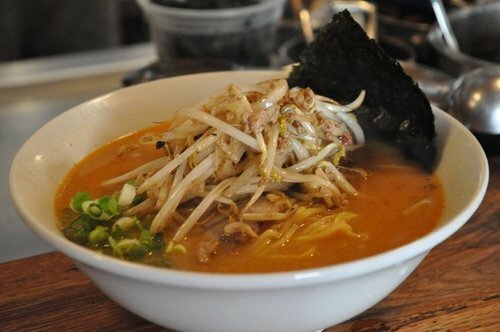 SEOUL SPICE will offer four base proteins (beef, chicken, spicy pork and tofu), a variety of fresh veggies, including kimchi, and four house-made Korean sauces. The makers of the 60 Minute IPA and 90 Minute IPA are gearing up to release the hoppiest beer of all time. Delaware-based brewery Dogfish Head is tapping its Hoo Lawd at the Rehoboth Beach brewpub, and the beer is reported to contain 658.5 IBUs -- or International Bitterness Units. Comparatively, the 60 and 90 Minute IPAs have 60 and 90 IBUs. 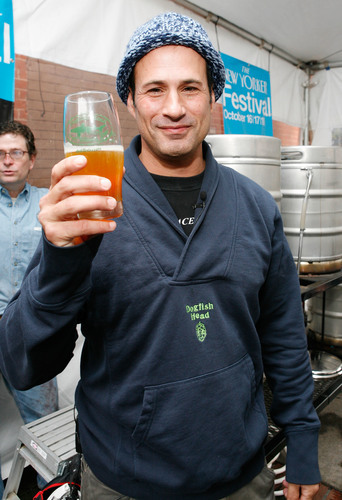 Read how Dogfish Head made the hop-bomb on foodandwine.com. 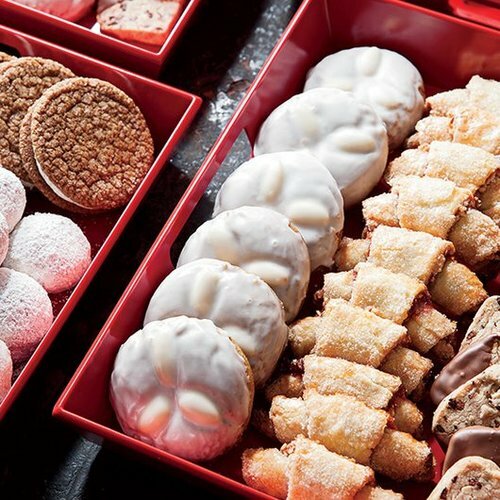 Former White House pastry chefs Patrick Musel and Susan Limb are opening a second location of their Bethesda-based Praline Bakery in Virginia's Mosaic District. The bakery is scheduled to open in late summer 2016. 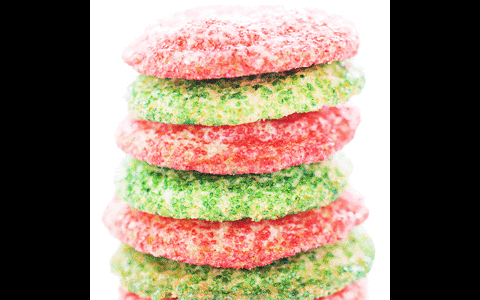 The new outpost will include Praline's signature breakfast pastries, cookies, macarons, cakes, tarts, breads and more. Stay tuned for updates! Quarter + Glory is set to open mid-December in the U Street Corridor. 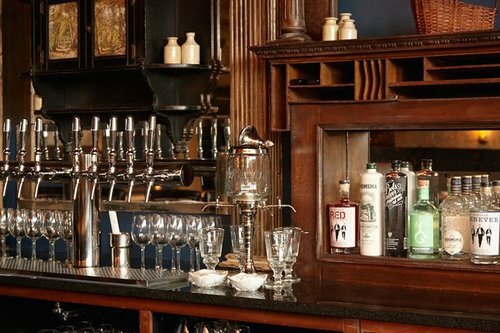 The bar comes to D.C. by way of New York hospitality company Public House Collective. The menu lists 23 classic cocktails, as well as a few rotating seasonal favorites, and the beer selection will highlight local and independent breweries. Quarter + Glory is located at 2017 14th Street NW; it will be open Sunday through Thursday from 4:30 p.m. to 2 a.m. and Friday and Saturday from 4:30 p.m. to 3 a.m.
Two months after its grand opening, Jos. A. Magnus & Co. expanded its offerings to include vodka. 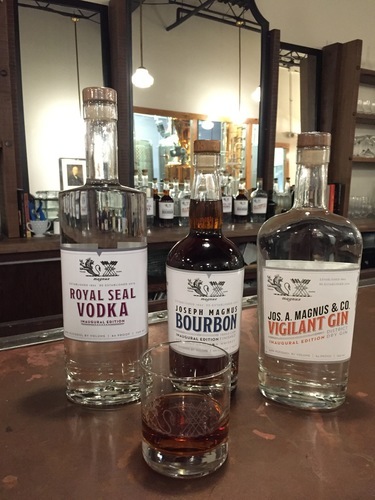 You can find the D.C. distillery's Royal Seal Vodka at stores throughout D.C., as well as in the distillery's tasting room. Read more about Jos. 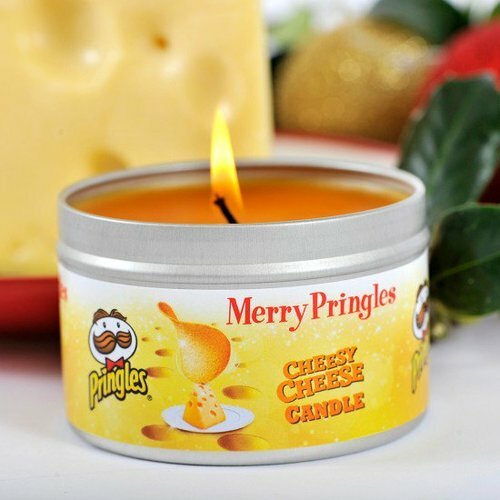 A. Magnus & Co. on wtop.com. Courtesy Jos. A. Magnus & Co.
Arlington, it's time to get saucy ... With barbecue sauce, that is. 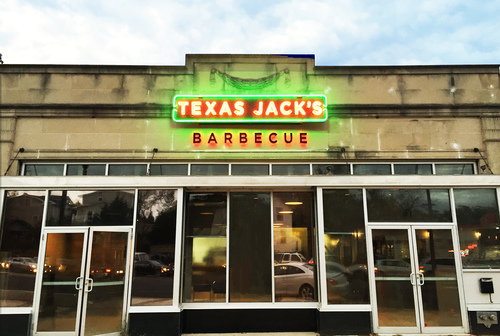 Texas Jacks Barbecue is opening at 2761 Washington Blvd., in late November, and the menu will be filled with dishes influenced from both Mexican and German cuisines. 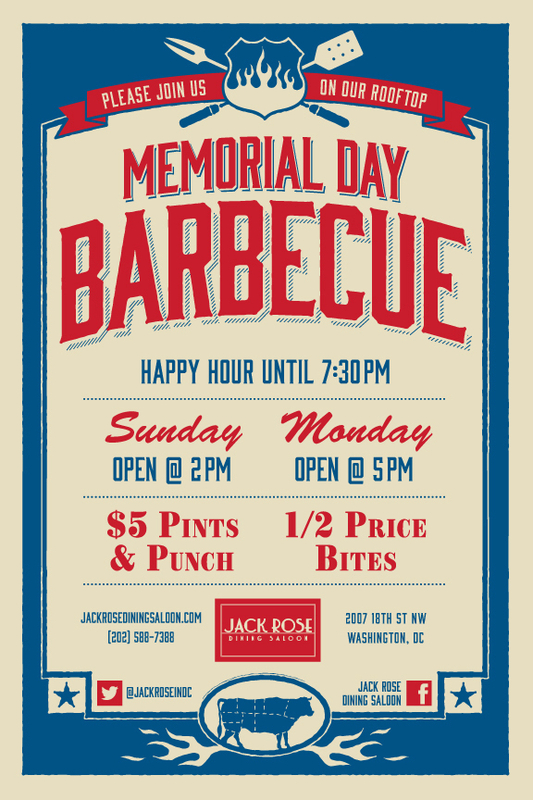 Expect brisket, pulled pork, beef short ribs, pork belly, jerked leg of goat and jerked leg of lamb. Vegetarian options include a no-meat burger and smoked tofu tacos -- plus lots and lots of cocktails. 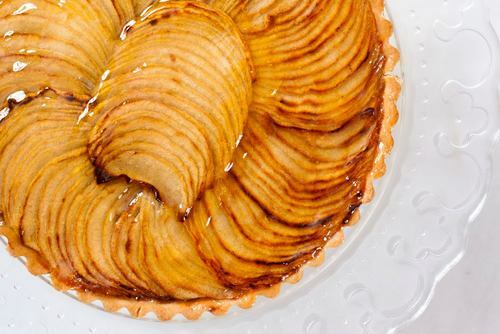 Already fretting over your Thanksgiving pie? This year, you can purchase your pie and help the nonprofit Food & Friends deliver nutritious meals those who are dealing with life-challenging illnesses. In its 9th year, Slice of Life is offering five flavors: homemade apple, spiced pumpkin, oh so sweet potato, southern pecan and a chocolate amaretto brownie pie. 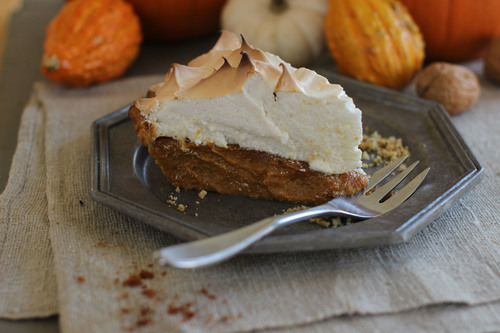 The nine-inch pie prices range from $25-$45, and are available for pickup on Tuesday, Nov. 24 at Food & Friends. Order your pies online. SAVE THE DATE: This year's annual Sips & Suppers event will take place Jan. 23 and 24. 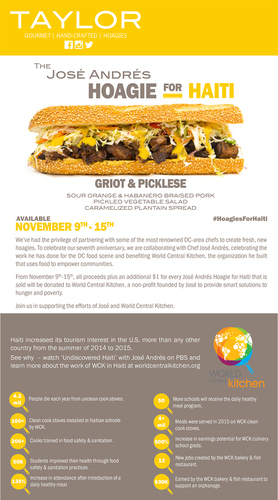 Each year, D.C.'s best chefs and mixologists team up for a two-day long benefit benefitting DC Central Kitchen and Martha's Table. 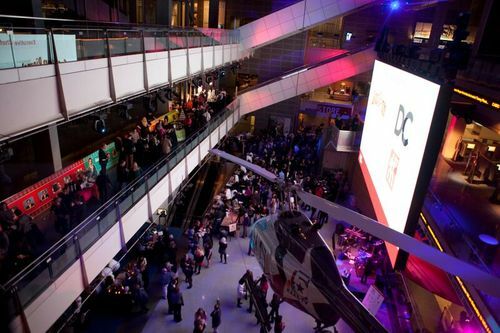 Sips will take place Saturday, Jan. 23 at the Newseum at 7:30 p.m., and Suppers will take place on Sunday, Jan. 24 at 6:00 p.m. in the homes of D.C.-area hosts. Stay tuned for more information and tickets on the event's website. Suppers will take place Sunday, Jan. 24 in private homes. Union Market is getting a distillery. The Northeast destination for artisan food and drinks is welcoming a new rum distillery, Cotton & Reed, this winter. Co-founded by two former NASA consultants, Reed Walter and Jordan Cotton are joining forces with chemical engineer Jen Phelps to create the distillery's flagship white rum. 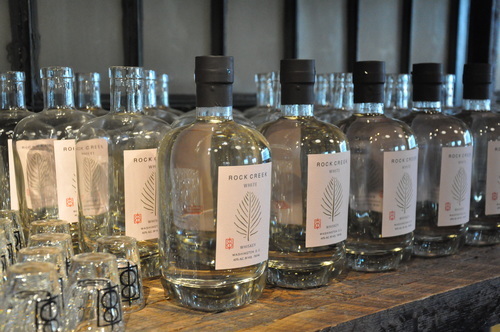 Cotton & Reed will be pouring cocktails and offering tours Wednesday through Sunday from 1 to 9 p.m., once the distillery opens its doors on 5th Street near Dock 5. Stay tuned for more updates.